Women in Business: Can You Design and Build the Career You Want? 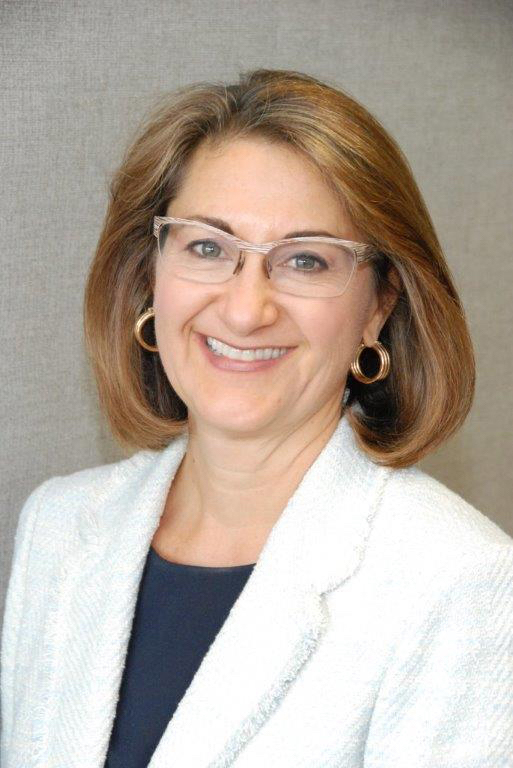 Suzanna de Baca has more than 20 years of executive leadership at public, privately held and nonprofit organizations and was recently named president and publisher of the Des Moines-based Business Publications Corporation. She has held leadership roles at several nationally recognized financial services and wealth management firms, including Ameriprise Financial, Bank of America Private Bank, Morgan Stanley’s Private Asset Management division and Weiss, Peck & Greer Investments. Most recently de Baca served as president and CEO of Planned Parenthood of the Heartland. Raised on a farm near Huxley, de Baca received her BA in art and design from Iowa State and completed her MBA studies at the Harvard University School of Business Administration. Cosponsored by the College of Design, Iowa Women in Architecture, iaWia student chapter and ISU Committee on Lectures (funded by Student Government).